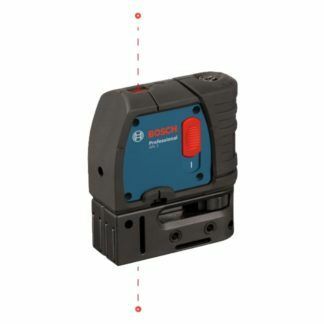 Bosch GPL2 2-Point Self-Leveling Laser Level - BC Fasteners & Tools Ltd. Range: Up to 30 ft. Looking laser levels? Click here.